📞 212-1601 Hitesh Chugani, Esq. HKC Law Firm was founded with one goal in mind: To treat our clients like family. We pride ourselves on keeping you informed on all aspects of your legal situation, from start to finish. Let us help you sort through the immigration process. On your side to interpret contract law. Unlike most firms, when you contact HKC Law Firm you will speak to an attorney, not a paralegal or assistant. 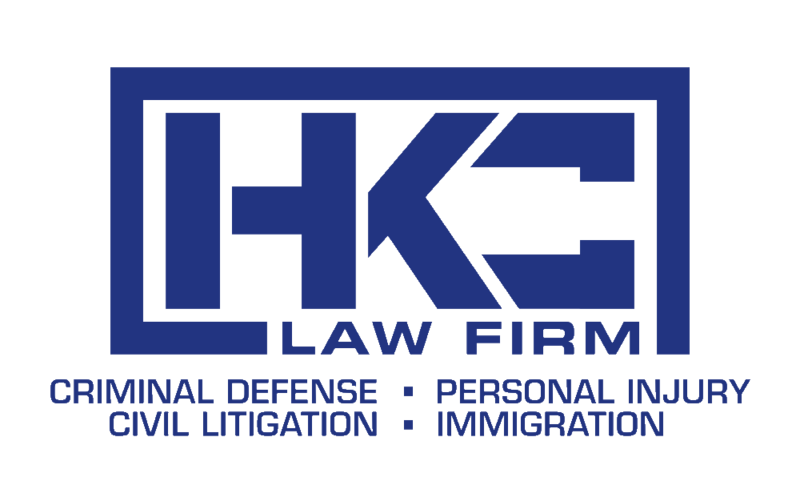 HKC Law Firm provides a unique legal experience unavailable anywhere in the Rio Grande Valley. You can expect an attention to detail never experienced before. Consultations and one on one attorney phone calls are free. HKC Law Firm is dedicated to giving back to the community. We understand the social responsibility that comes with being a law firm and embrace them. This firm seeks to help out those that cannot help themselves, and will never turn away an individual with financial constraints. Prudent advice for our clients. Hitesh K. Chugani was born in Laredo, Texas and was raised in McAllen, Texas. He attended South Texas High School For Health Professions in Mercedes, Texas and later graduated from the University of Texas Pan American (now the University of Texas Rio Grande Valley) with double majors in Criminal Justice and Sociology. After undergrad, he attended St. Mary’s University School of Law, where he received his Juris Doctor. While attending St. Mary’s School of Law, he was a founding member of the Asian Pacific American Law Student’s Association and was active in mock trials and student trial advocacy. Upon graduation, he received St. Mary University School of Law’s Certificate of Pro Bono Service Award. Mr. Chugani currently lives in McAllen, Texas and serves the entire Rio Grande Valley.